Strangely, very few critics actually reviewed the movie on its own merits, without underlying ideas about racism in mind. Compare Black Panther’s reviews to those of other recent standalone superhero releases such as Ant-Man, Doctor Strange and Spider-Man: Homecoming, and a big difference is immediately visible: while everyone reviewed Black Panther as a “black” superhero movie, none of the other films were reviewed as “white” superhero movies. Reviewing a movie as being “black” only adds fuel to the fire, whether the review is positive or not. Aside from the whitewashing controversy in Doctor Strange, no other recent superhero movie has been reviewed based on the “otherness” of its main characters and their culture. 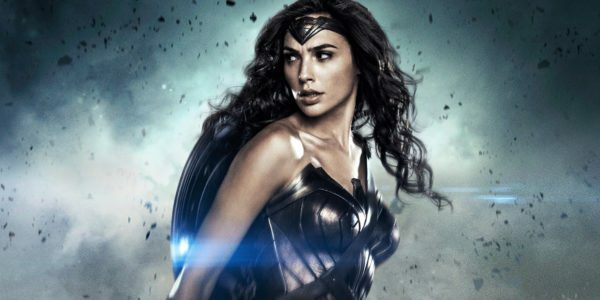 Black Panther is currently riding the same critical success wave as Wonder Woman did in 2017. The way critics viewed both movies is (unsurprisingly) similar. Replace the word “black” with “female” and shift the focus on black representation to female representation and almost all of last years reviews could have been re-issued. Equality matters, but to use it as a measurement of quality means failing as a critic… Because yes, Blade did come before Black Panther. As did the cinematic solo heroes Spawn and Hancock and ensemble characters such as Storm, Nick Fury, War Machine, Heimdall, Falcon, the Human Torch and Cyborg. Before Wonder Woman, we’ve seen Supergirl, Catwoman, Elektra and My Super Ex-Girlfriend’s G-Girl headlining their own superhero movies. The difference between those movies and Black Panther and Wonder Woman, however, is that the latter movies are actually considered to be good. They were produced (and also very important: marketed) on a high budget within an existing franchise to earn a massive amount of money. Race and gender eventually had little to do with the quality of the final product. Critics raved on about Black Panther being black and all his family members being black and all his African citizens being surprisingly black, and his story – as well as antagonist Erik Killmonger’s – being such great takes on the cultural spectrum of today’s world. Meanwhile, the movie rose to the top of the worldwide box office. But has it really been getting the reviews it deserved? Is Black Panther a good movie? And if yes, is it that good because of the way it represents black culture, or because it’s just a good movie? Black Panther really isn’t that different from Marvel Studios’ other movies. One decade and eighteen movies into the Marvel Cinematic Universe, we’ve seen a lot, but at the same time also very little. There was the one who had awesome tech, the one who turned into a monster, the one who came from mythology, the one who could shrink, the one that did magic, and now there’s the one who combines tech with mythology… Captain America: Civil War got the first fifteen minutes out of the way for Spider-Man and Black Panther’s solo outings, and both heroes’ own movies then continued to follow the same paint-by-numbers story. Same story, different coating. What makes any superhero movie great is not its basic framework, but its ability to fill in the details around that framework. Compelling characters, strong, believable character motivations, thought-through storytelling and the creation of well-developed, immersive worlds. It’s what makes the Warriors Three fade in comparison to the Dora Milaje, it’s what makes Wakanda a more exciting place to be than Asgard and it’s what makes characters such as Helmut Zemo and Erik Killmonger more compelling than Ronan the Accuser and Ultron. This year, Wonder Woman deservingly got “snubbed” at the Oscars. Despite all its merits, it had a terrible third act and though entertaining, it was neither original nor cinematic gold. Wonder Woman’s praise came primarily from being the (note: thick quotes) “first” female-led superhero movie. 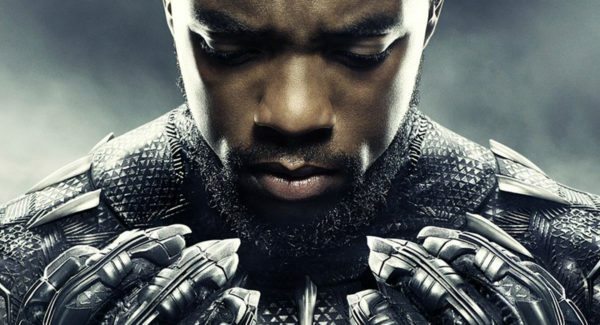 Black Panther now walks the same path, though its third act was undeniably better. Over the course of the past decade I have seen almost every single film nominated for ‘Best Picture’ at the Academy Awards between 1927 and 2018. Anyone who shares a similar interest in watching the ‘Best Picture’ nominees will know that these movies usually have a socially and culturally relevant theme and leave an emotional impact. An emotional impact other than CGI-based action excitement and fake-out superhero deaths. In my opinion, The Dark Knight, Logan, Civil War and – though I can’t consider myself a fan – even the very original Deadpool might have pulled off a nomination for ‘Best Picture’ if the Academy had been more welcoming… But praising Wonder Woman, Black Panther or any other movie about an underserved social group into the heavens just to ride along with a social wave? 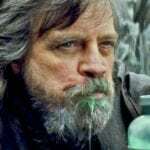 Giving higher praise to movies than they deserve, just to avoid association with bigotry and prejudice? Ignoring a movie’s flaws and even going so far as to state a movie qualifies as “the year’s best”, just to not come across as racist? That’s just bad journalism. 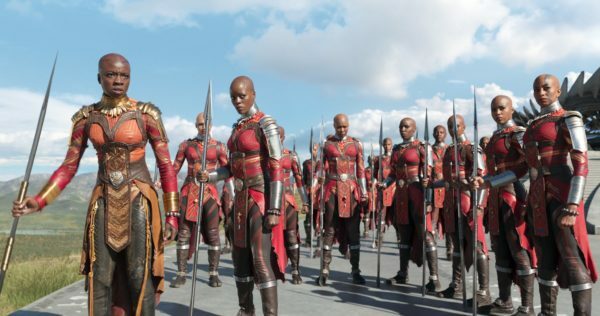 I loved Black Panther as much as anyone else, but can we all please just learn the meaning of the words diversity and equality before Captain Marvel, Cyborg and the inevitable Untitled Black Panther Sequel come around?